Located in the prestigious gated community of Windsor Hills Resort, our recently redecorated 3,500 sq ft luxury 6 bedroom villa awaits your arrival. 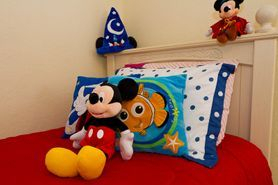 Listed below is a description of the key features of our home as well as some of the elements that make it both special and unique. 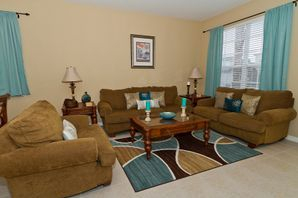 To see a complete set of photos for our home, please visit our photo gallery. To see a detailed floorplan, click here. 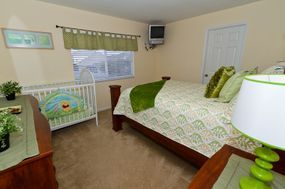 Less than a block from the Castle playground and walking distance to the community center/pool.